RSP have just posted the dates for their statutory consultations and published details of their Statement of Community Consultation. 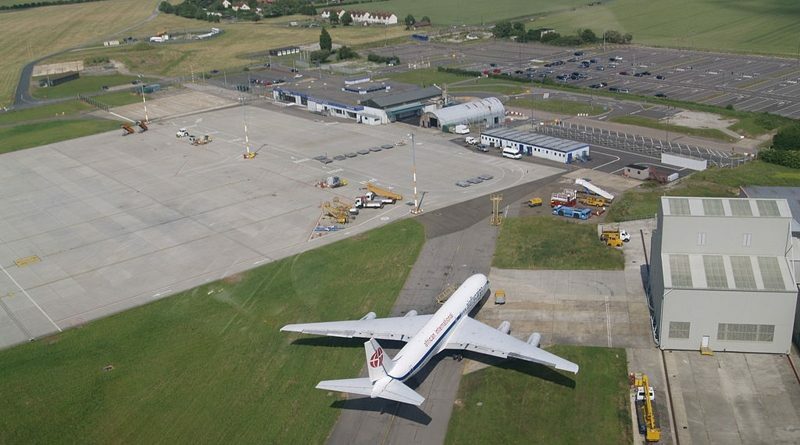 RiverOak Strategic Partners confirms seven public consultation events for Manston Airport DCO. In addition to the public events there will be two business-only briefings, at The King’s Hall in Herne Bay, on Wednesday 14 and at the Pavilion in Broadstairs, on Thursday 15 June. Businesses interested in attending should email manston@communityrelations.co.uk for further information and to secure a place. Click here to view the Statement of Statutory Consultation.